Make no mistake, we are passionate about chocolate! As such, Black River Chocolate has sought to use fine cocoa beans with distinctive characteristics from the most select regions in the world.Our single-most focus is to provide the best product offering to our customers ranging from single origin dark chocolate to an eclectic assortment of truffles. Black River Chocolate products are decadent, exquisite, delicious, melt-in-your-mouth and "more-ish!" We provide single origin dark chocolates preferred by customers with a more sophisticated palate and milk chocolate for everyone.When you bite into any of our products it bursts with flavour and demands attention. The uniqueness of our products is further enhanced by our key partnerships with some world's top chocolates from Belgium, France and Italy. Welcome to the world of Black River Chocolate! 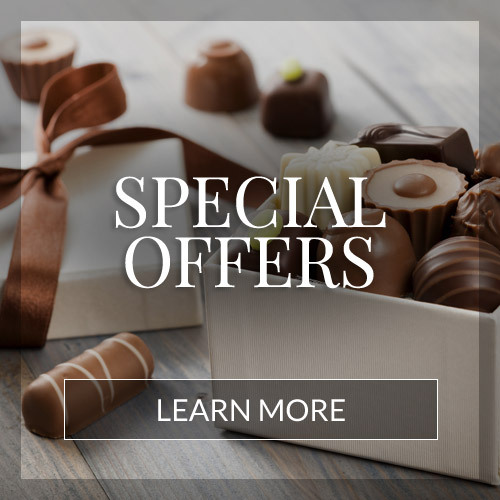 Once you've tried our chocolate, we know you'll want more! Black River Chocolates born in the summer of 2013, started with 4 products and now has 25 products with new products in development. We started production with Jamaican single origin chocolate because there was a need. Our first purchase was half a tonne of Jamaican cocoa beans. During the early development of the Black River Chocolates project we travelled to Russia, America, Canada and South Africa for brand visibility. In addition, our travels has taken us to Jamaica, Peru, Venezuela etc. in pursuit of the best cocoa beans, to learn more about local cultures and traditions with a view of reflecting this in the products. Hence, in an appreciation from our experience, we pay homage by incorporating the national colours of each country in all our single origin product package design. Also, the taste profile for single origin dark chocolate is an unadulterated, uncompromising, authentic flavour profile of the uniqueness of each country's cocoa bean which shines through.